Wow there are actually some pretty solid games in WCS AM ro48. Can't wait! I hope they do a group selection show for Ro16 Premier League like Code S? Please? Pretty please? tilea is T/Z.. not Z/random lol o_O? Fireblast! : "This guy is pointless and wonderful"
do we have a random in the house ? 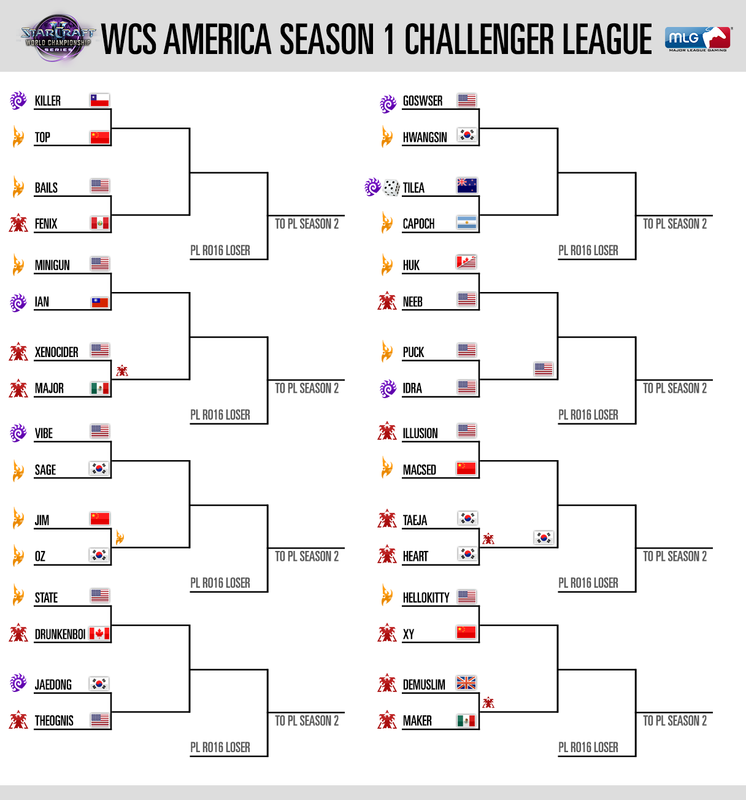 When seeing the bracket, I was like : "TOP is protoss now ? Is he doing a reverse bleach ?" Anyone else find the bracket hard to read? All 4 Chinese players got relatively easy brackets, nice. not sure how Macsed having to play Taeja in the second round is "easy"
what are the chances one korean terran that drops to code A meets the other korean terran getting in?? ?